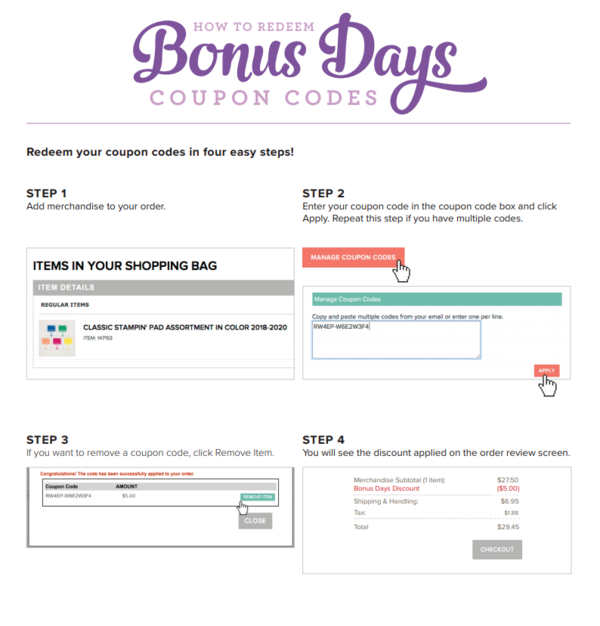 Today is the last day to redeem your $5 Bonus Coupons! 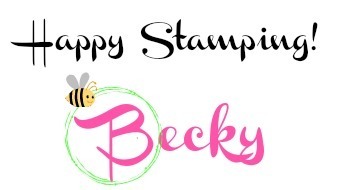 If you placed a $50 order in August, you should have received an email from Stampin' Up! with a coupon code. One $5 coupon for every $50 you ordered. Today is also the last day of the Dashing Along promotion. Place a $250 order (either your own or with some friends) and you'll receive a pack of this beautiful Christmas paper absolutely free! Nothing to do, no codes to add, Stampin' Up! will automatically send it to you! More great deals coming up in October!